Within the context of NDIS, you will work with the Board to provide strategic leadership and deliver optimum operational effectiveness and efficiency, while continuing the development of Marriott’s social enterprises. An accomplished leader and manager in the disability or human services sector, you demonstrate an entrepreneurial approach to business development and team motivation, plus a commitment to community values while delivering professional services. 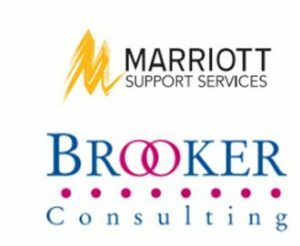 For more than forty years, Marriott Support Services has specialised in day services and transition programs for people with disabilities in southern suburban Melbourne. With an annual revenue of about $8 million, its main focus is enabling individuals to maximise their potential and choices.